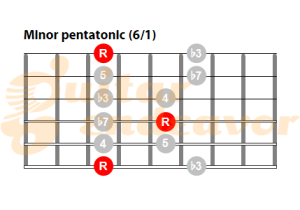 The minor pentatonic scale is commonly used to play rock and blues lead. 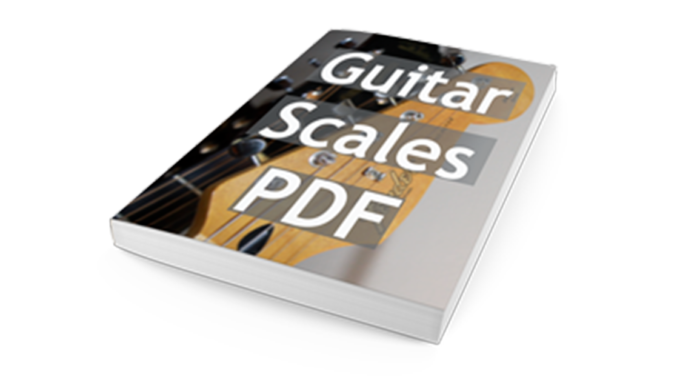 It is essential to learn this scale to be able to improvise on a blues or rock progression. 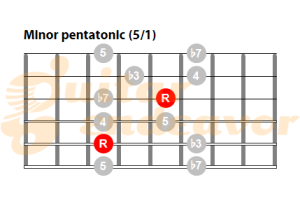 The pentatonic scale has five notes (penta is for five). It is like a natural minor scale without the second and the sixth note. 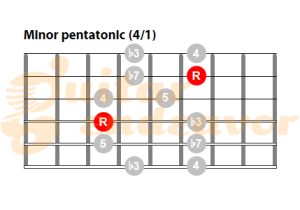 That’s a pentatonic minor scale. 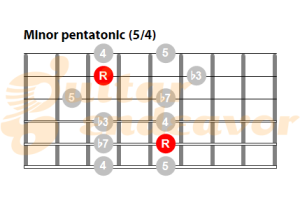 I have already learned it and I’m planning to learn major pentatonic. 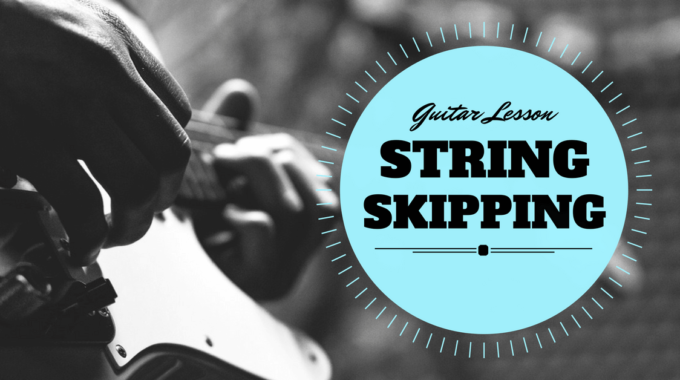 I wonder: will my minor licks work over major pentatnoic scale? It all depends on the chords progression. 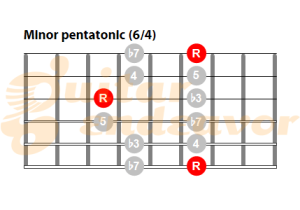 For example, if you’re playing over a standard blues progression with dominant 7th chords you could switch between the two scales without it sounding off. But in most contexts it probably will not work. 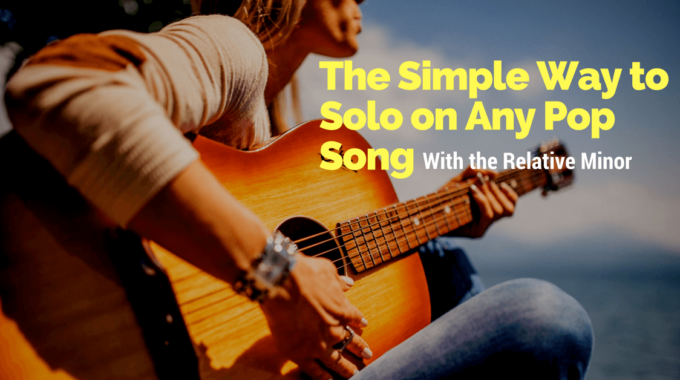 In short, it all depends on the chords.